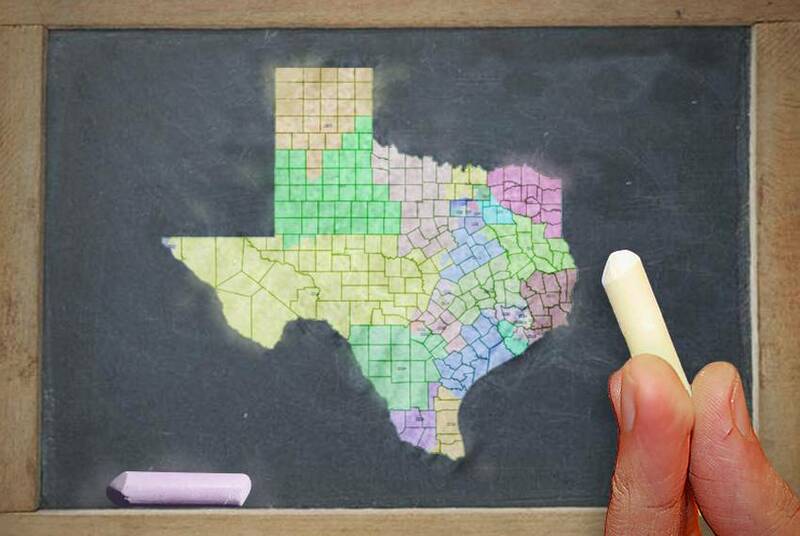 Hey, Texplainer: Will Texans ever get a remedy for the state's alleged illegal redistricting? If judges ultimately agree that Texas’ current political boundaries discriminate against minority voters, we could see new maps ahead of the 2018 elections. Judges could also impose a more consequential penalty. 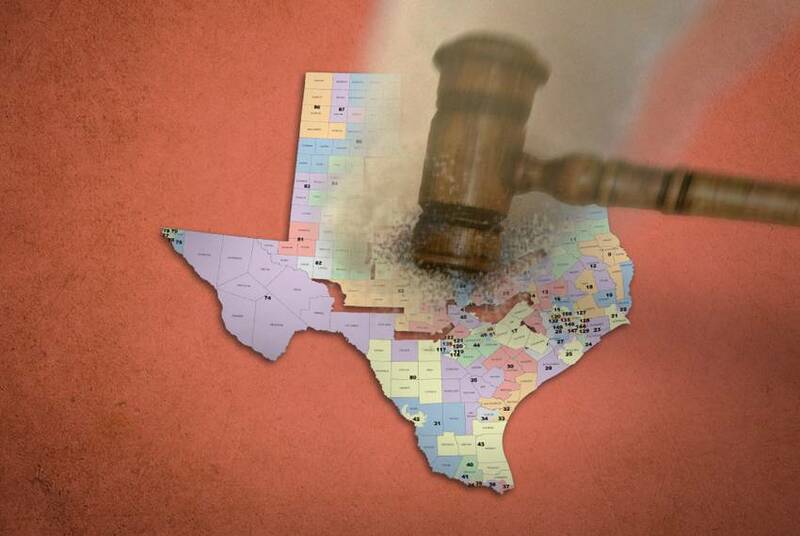 A three-judge panel peppered state lawyers with questions on Saturday that suggested they were having trouble swallowing the state’s defense of political maps that minority groups say minimize the political clout of Latino and black Texans. 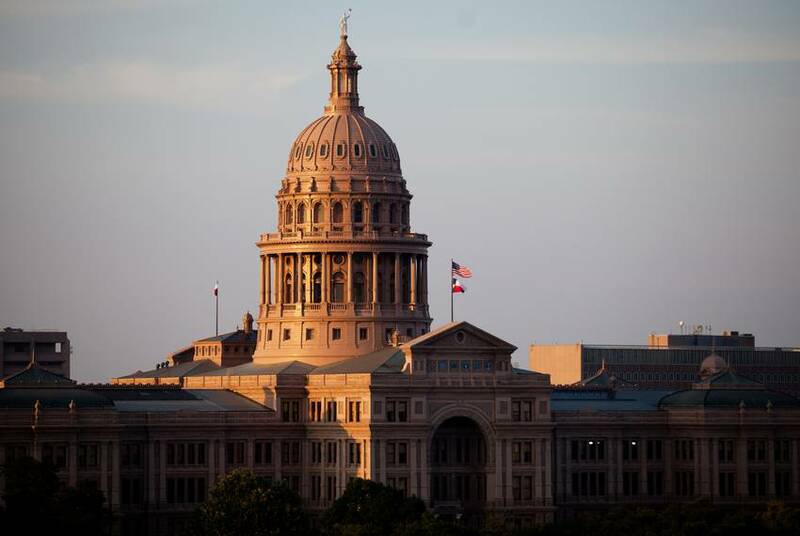 As lawyers for Texas defended the state's political maps against charges of intentional discrimination, a lawmaker at the center of the case invoked "legislative privilege" Friday to avoid answering some questions. 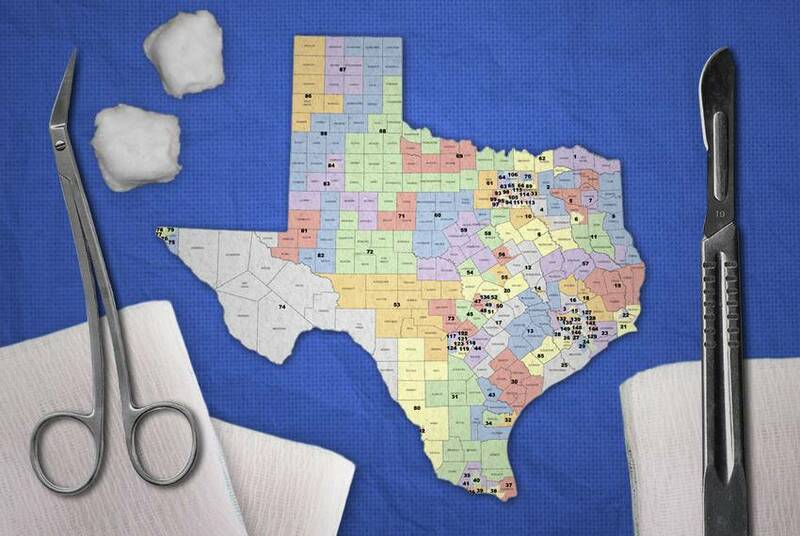 As part of a weeklong trial, the state's legal foes are turning their attention to lawmakers' actions in 2013 in an effort to finally resolve years-long litigation over Texas' political maps. 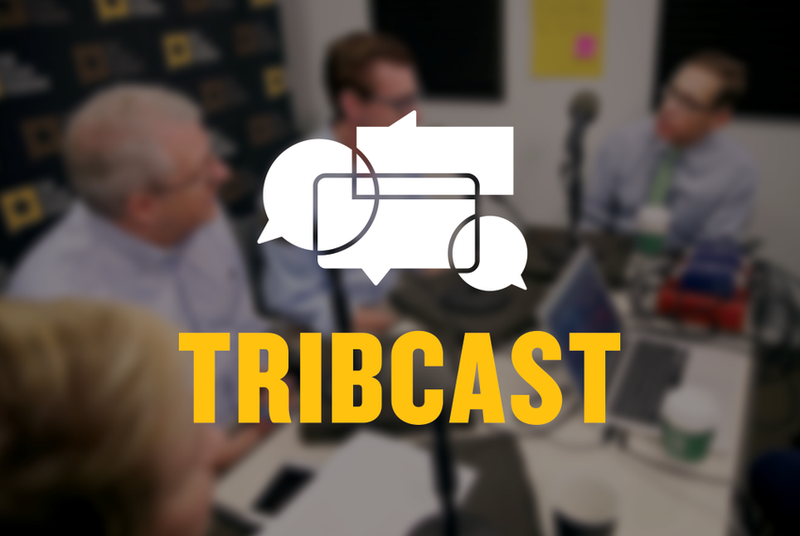 On this week's TribCast, Ross talks to Ayan, Alexa and Jay about high-level changes at the state's alcohol regulator, the redistricting trials underway in San Antonio and the special session that starts next Tuesday. It's true that three of the Republican incumbents in the Texas congressional delegation live in districts where Donald Trump lost, but unless judges change the state's political maps, two of those districts are still dominated by the GOP. 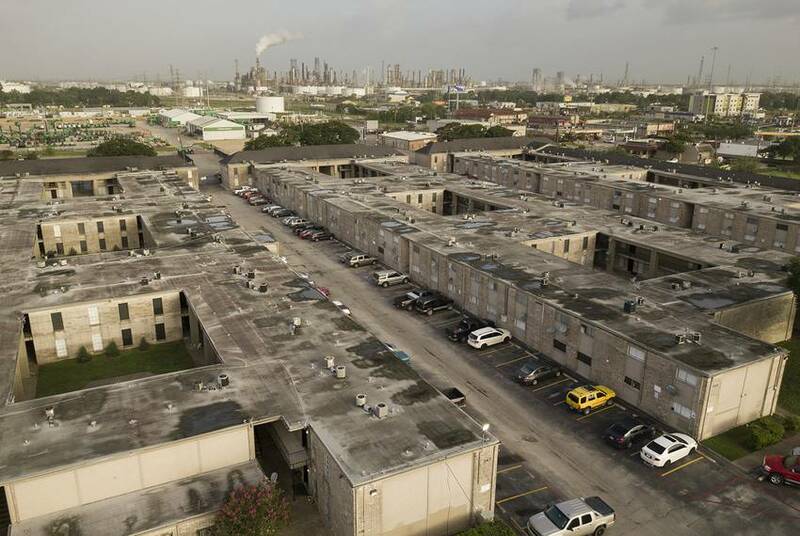 The outcome of a voting rights fight over Pasadena Hispanics' right to choose their city council members could reverberate beyond the city limits of this Houston suburb. 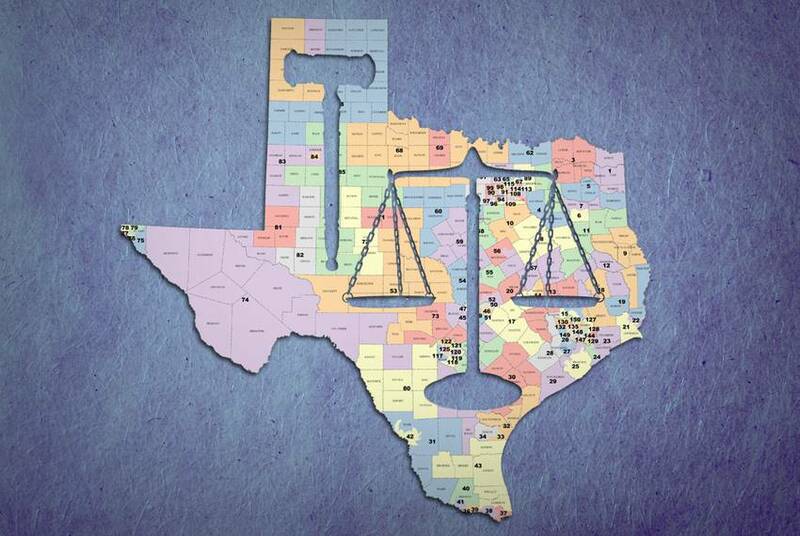 As a part of a week-long court battle over the state's political maps, minority rights groups on Monday focused on the discriminatory impact of the Texas House map. Texas and its legal foes are back in court this week to hash out whether the state can hold the 2018 elections with its existing political maps. Winning some more seats in the congressional delegation or the Legislature would make Texas Democrats happy, but the real prize at stake in the state's redistricting legislation is federal oversight of the state's Republican mapmakers. 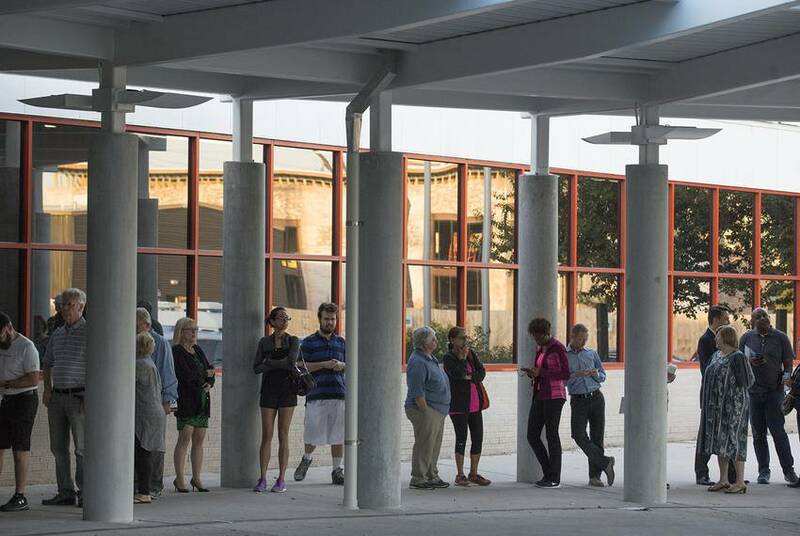 The U.S. Supreme Court will hear a Wisconsin redistricting case. What does that mean for Texas? The U.S. Supreme Court announced Monday it was taking up a case from Wisconsin on political redistricting. What could the move mean for Texas, which is prepping for its own redistricting trial next month? As court scoldings pile up, will Texas face a voting rights reckoning? A barrage of court rulings has forced Texas leaders to confront whether they strayed too far in enacting voting laws found to have disproportionately burdened minorities. 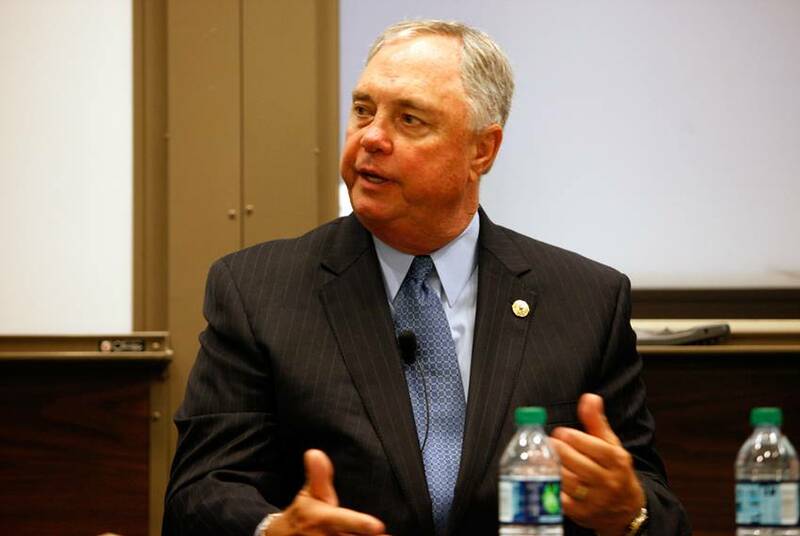 Several Texas Republicans in Congress told the Tribune they want Gov. 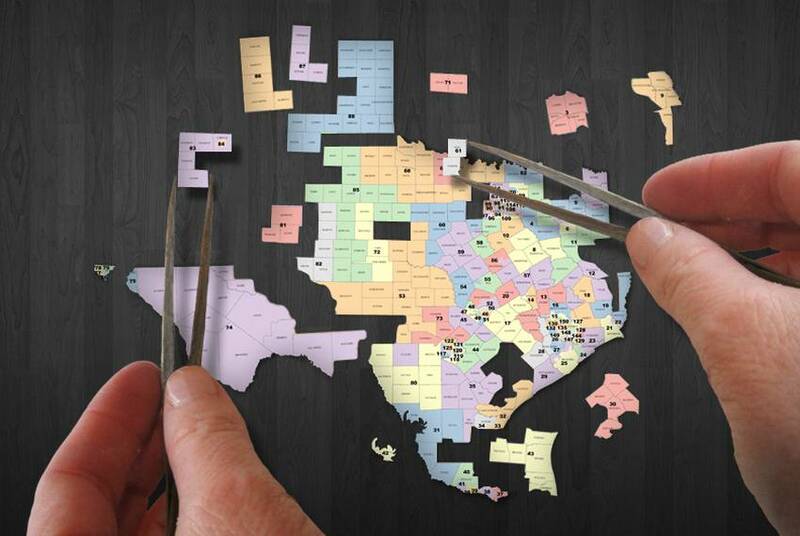 Greg Abbott to call a special session to redraw the state's congressional map. Yet all signs suggest Abbott isn't interested. 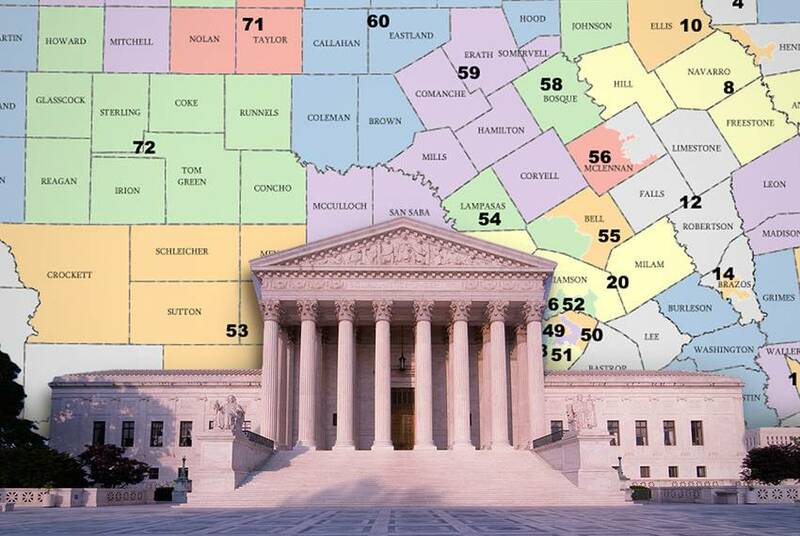 A U.S. Supreme Court ruling Monday in a North Carolina gerrymandering case could have major implications for the drawing of political maps in Texas and nationwide. After having its city council districts declared discriminatory, the city of Pasadena is preparing for May elections that could have statewide implications. 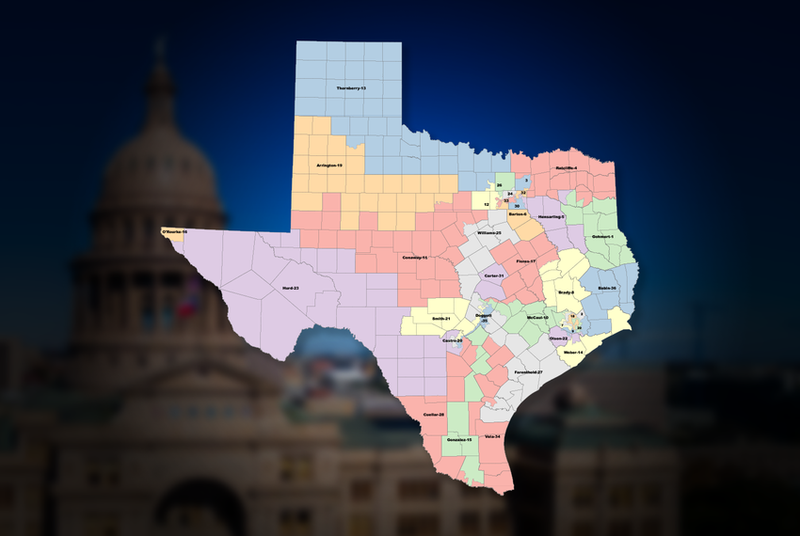 A federal panel has ordered a five-day trial starting on July 10 over Texas House and congressional political maps. This follows a pair of rulings that found Texas lawmakers intentionally discriminated against minority voters with maps drawn in 2011. 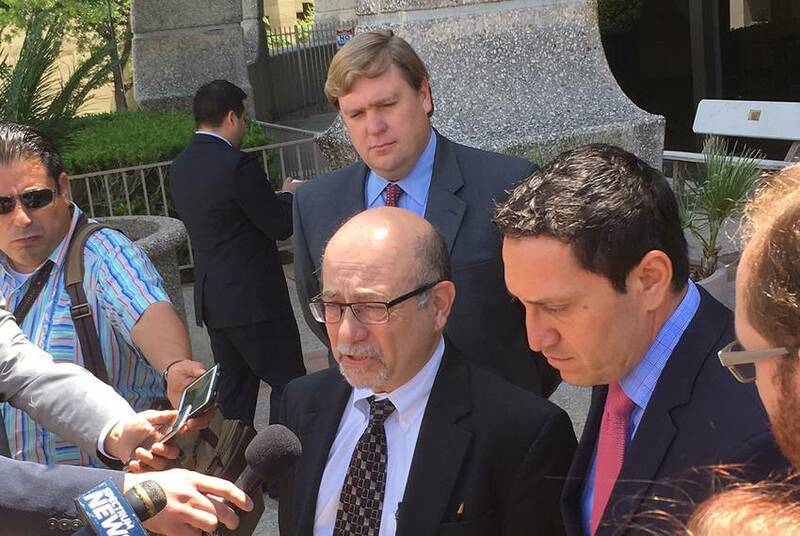 “I think the trial is certain,” said Jose Garza, an attorney for the Mexican American Legislative Caucus, a lead plaintiff in the years-long challenge of the state’s political boundaries. A three-judge panel will start mulling big redistricting questions in San Antonio on Thursday, including how rulings finding discrimination in Texas' political maps might affect the 2018 election cycle. The state of Texas has been on a losing streak when it comes to redistricting and voter ID laws, with federal judges repeatedly finding that the state intentionally discriminated against minorities. Whose legal advice were they following?